We know that it can be difficult for mums-to-be to avoid alcohol. But they don’t have to do it alone! Most likely, she’s planning on giving up drinking for the duration of the pregnancy to ensure she has the healthiest baby possible. Sometimes, peer pressure adds up – half a glass of red and a bath after a hard day at work, sips of champagne at a birthday party or wedding. It’s hard to get away form. It’s at those times, that you can help out. Like getting fit, changing your diet or moving house, life is so much easier when you have support. 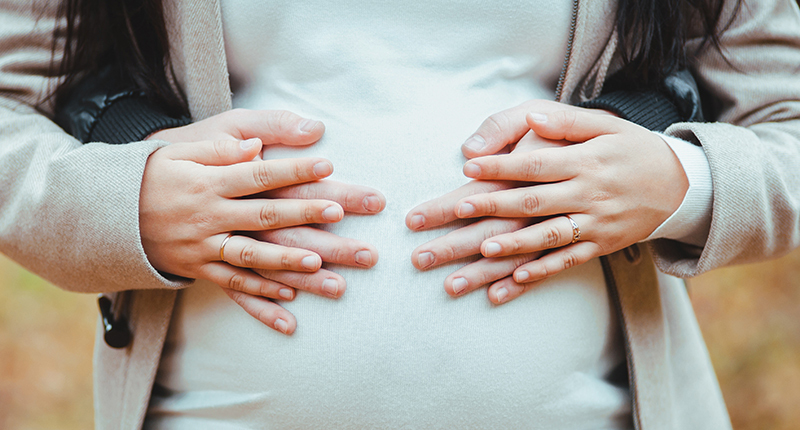 38 per cent of Australian women would be less likely to drink alcohol if their partner or spouse encouraged them to cut back or stop drinking during the pregnancy. 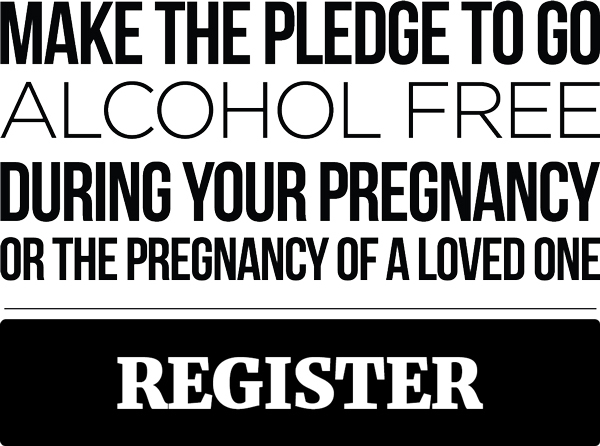 You can help your loved one – whether it’s your partner, bestie, daughter, roommate, or colleague – out by taking a Pregnant Pause and pledging to go off the grog together. It’ll make it easier on her, and it also has the added bonus of maximising your own health and energy – which believe us, you’re going to need when the baby arrives. Instead of your usual catch up at the pub, why not mix it up and suggest alcohol-free social activities? Swap those after-work drinks for a brunch, arrange to meet in the park for a walk or a picnic, and stay in for a movie or games night. Surprise the mum-to-be with some tasty non-alcoholic drinks or get creative in the kitchen with fun smoothies and mocktail recipes. You can also score a few brownie points by offering to be the designated driver at your next event. Trust us, tired pregnant woman will appreciate the gesture, and it also means you’re guaranteed to be sober and helpful if she needs a lift to the hospital. Take up the challenge and join our growing community. 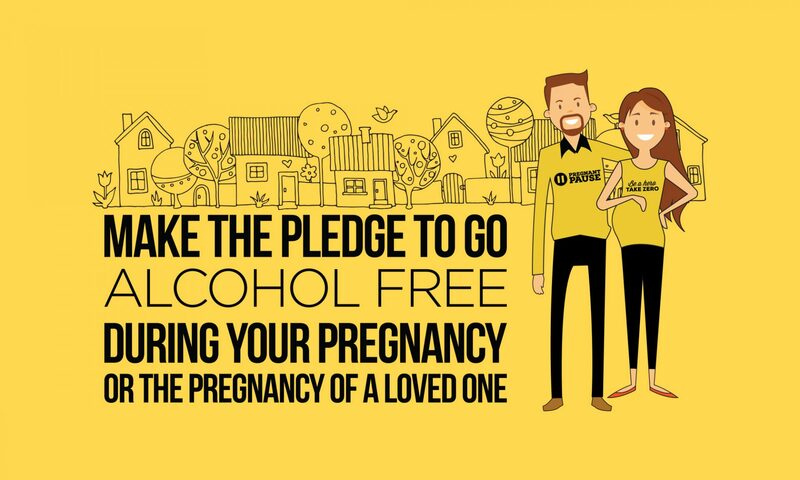 Pregnant Pause is an initiative developed by the Foundation for Alcohol Research and Education (FARE), an independent not-for-profit working to stop the harm caused by alcohol.